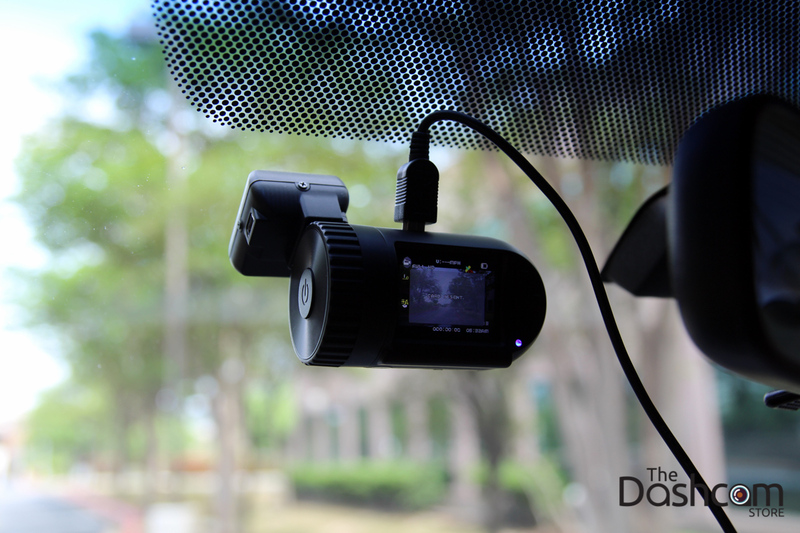 NOTE: The Mini0801 has been discontinued, please see our selection of other currently available Miniature Dashcams for sale. 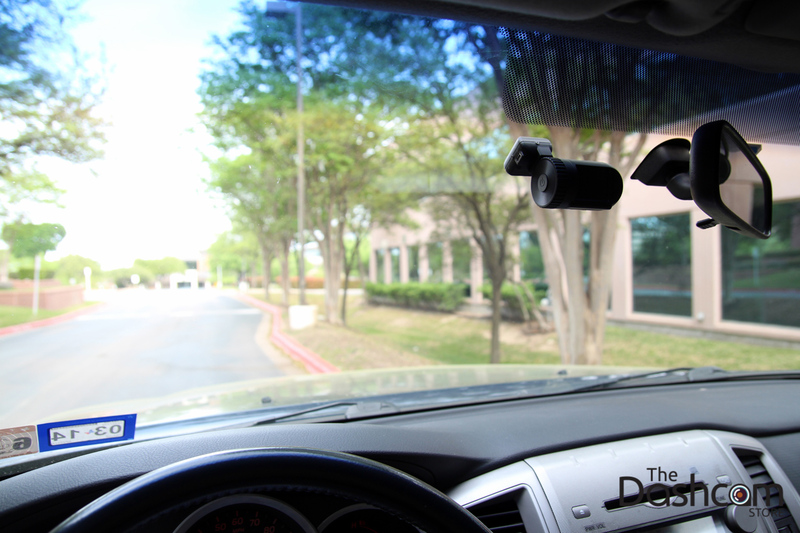 This is an amazing and highly sought after dashcam. 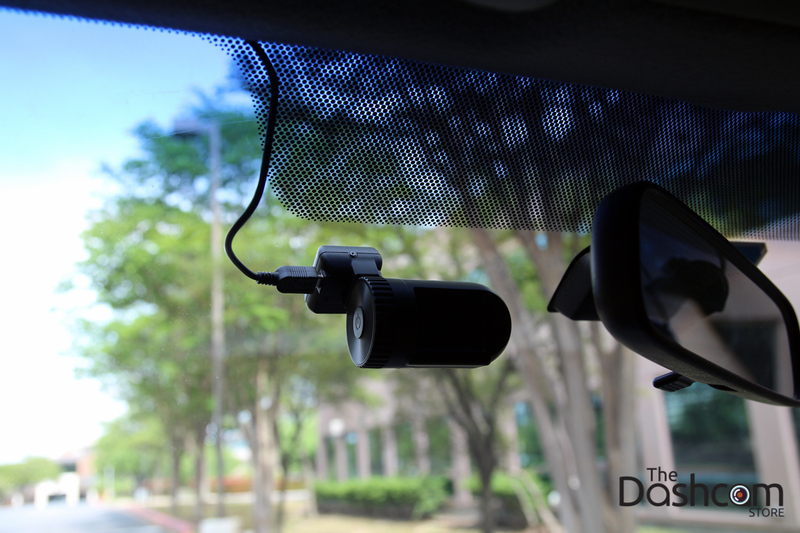 For those desiring a powerful yet discrete dashcam solution in their vehicle, the Mini0801 is for you. 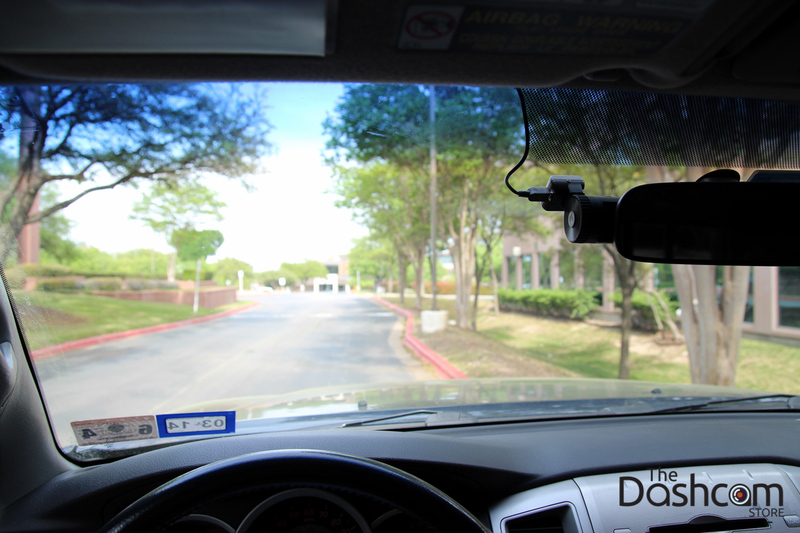 We highly recommend pairing it with one of our optional installation kits for an almost-hidden dashcam solution (see "additional images" above).